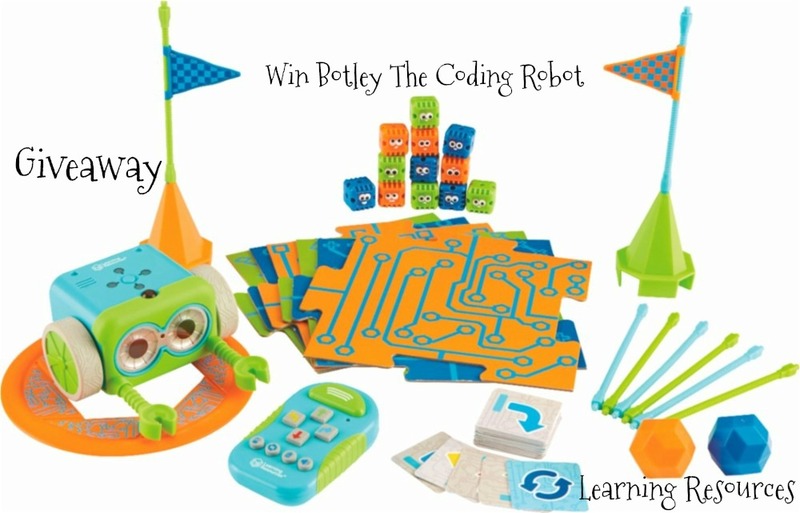 Valentine’s Day Pick from Kingston Technology- Perfect for Technology Lovers! Now days everybody is taking tons of photos and videos with their smart phones, me included …I have found myself talking photos and videos of things I have never thought of if I hadn’t had my smart phone with me. I have to admit that I love that freedom and the ability to capture various moments of my life and my little bug’s life. The one problem with taking all those wonderful photos is that they take quite a bit of space from my phone and since I have tons of apps also , some of them running at all times, I found that my phone was quickly running out of storage space which causes some of this apps to crash! So I knew I had to find a solution to my little issue and Kingston Technology had the perfect product to help me and many others that might be having the same issue with their smart phones. I have a Samsung Galaxy S4 which has the option to add an extra memory card to the phone. 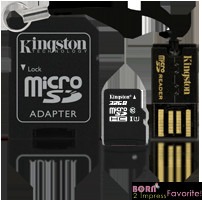 Kingston Technology has a wide variety of Micro SD cards that are the perfect additional storage for your smart phone including Mobility kits for their class 4 and their class 10 cards. Kingston’s all-in-one Mobility Kit combines a micro SDHC card with an SD adapter and a USB adapter to give the user a versatile and handy storage solution that allows you to expand the memory on different devices at the same time. This enables users to share information among different devices including cameras, computers, smartphones and tablets. As I said, I am always taking photos not only of my little girl, but different products that I am doing reviews for, so the extra storage and capability to share the info among the different devices, is truly a life saver. How much capacity you need depends on your life style and how much you use your devices, but whatever the case might be, Kingston Technology has you covered as they have cards starting at 8GB up to 32GB. The type of SDHC you need depends on what you want them for; the Kingston Class 4 micro SDHC is great to storage photos, music and other files. Now if you are a user with a need for super high speed data transfer that includes games, videos large photographs, music collections and other files to other devices, a PC or the Internet, then the Class 10 is the card for you as it offers not only the capacity you want, but also blazing fast speed. You can buy the individual cards or you can get the very handy Mobility Kits. I would recommend getting the Mobility kit as the first step and adding the additional cards as needed. Even though I must say that if you get the larger size cards like the 32 GB, you will not need another card for a long time! So no more running out of storage space during my trips for me! 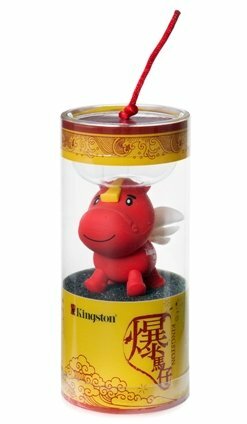 Kingston Technology has Kindly offered two lucky Born 2 Impress readers, the chance to win in a “Flying Horse Limited Edition” USB drive, 32GB SDHC/SDXC card and MobileLite Wireless reader for smartphones and tablets! Please use the Giveaway Tools form for ALL entries. 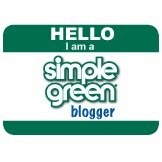 Blog comments will not be counted. Contest open to US and Canada residents with a valid street address. No PO Boxes please. Winner(s) are selected randomly through the use Giveaway Tools unless otherwise noted and will be announce on the contest closing date. To claim your prize(s), you must contact Born 2 Impress within 48 hours of the contest closing Prize(s) not claimed by (48 hours) will be forfeited and a new winner will be selected. « Check out the new The Diva Files Giveaway! I need the value ram memory for my desktop.